Seriously, that’s the current answer. What we do know is that the LG V20 will go up for sale this month in Korea, which gives LG a chance to say that they are the first to ship Android Nougat on a phone out of the box. 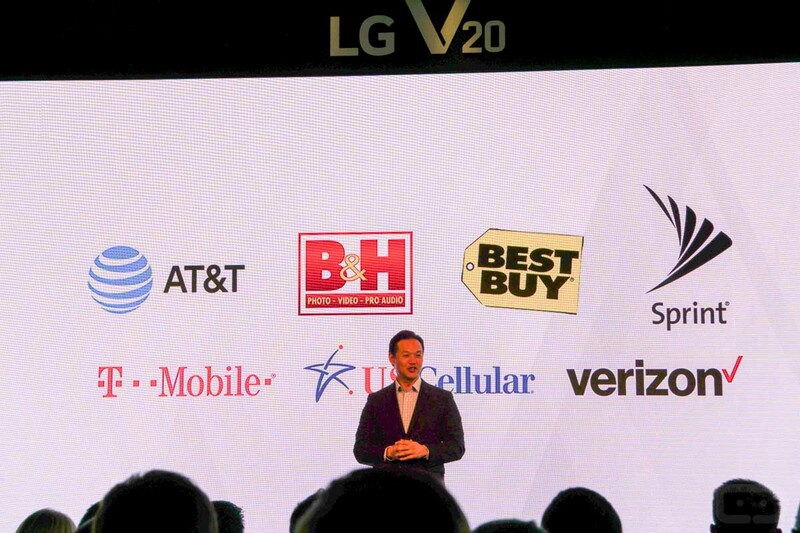 As for when the rest of the world will get the V20, that’s anyone’s guess. We know that Verizon, AT&T, T-Mobile, and Sprint plan to carry it, as do a bunch of retailers, like Best Buy and B&H Photo. Some have said to expect it in the “Fall,” while others will only say that it is “coming soon” and that pricing will also be announced at some point.